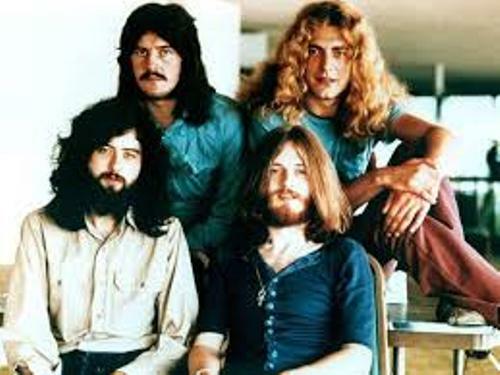 The members of this band include Robert Plant as the singer, Jimmy Page as the guitarist, and John Bonham as the drummer and John Paul Jones as the keyboardist. Check the member of another great band in John Lennon facts. Led Zeppelin gained the critical acclaim because of the guitar driven sound on their music. It is so unique to find out that the root of their music was blues. Even though led zeppelin was a heavy metal band, their music is also influenced by folk music. 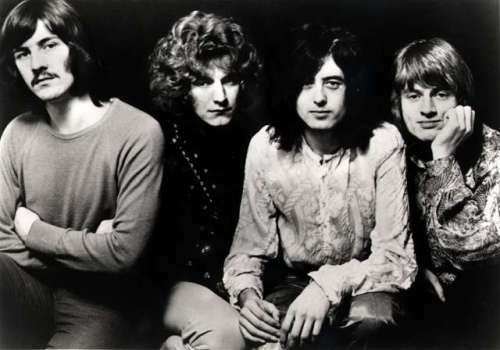 New Yardbirds was the previous name of the band before they decide to change it into Led Zeppelin. After they change of the name, the band got a contract with Atlantic Records. There are some albums which gains the attention from the music lovers. Some of them include Physical Graffiti (1975), Houses of the Holy (1973), Led Zeppelin III (1970), Led Zeppelin II (1969), and Led Zeppelin (1969). The fourth album of Led Zeppelin was released in 1971. The album is untitled. It is commercially success because the album contains the most popular song, Stairway to heaven. 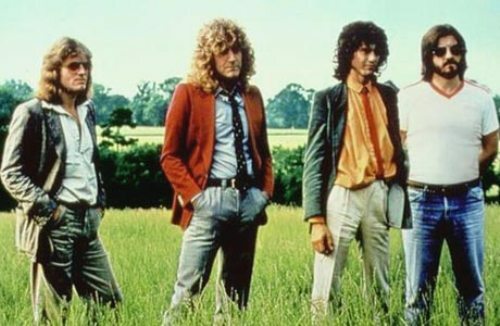 In the early career of Led Zeppelin, the one who supported the band with the lyricist was Plant. In the later years, the keyboardist of the band, Jones affects the music of Led Zeppelin. Record-breaking tours were taken by Led Zeppelin during their early career. Even though they were popular at that time, the tour schedule was very rare. Therefore, people will do anything to see led Zeppelin on the stage. The death of Bonham affected the life of the band. He died in 1980 because of alcohol related asphyxia. Led zeppelin was banned because of his death. 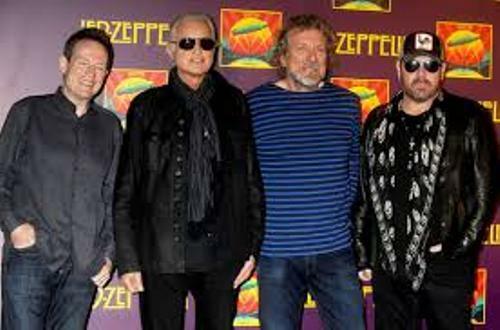 2007 Ahmet Ertegun Tribute Concert was the most successful concert of led Zeppelin on the reunion event. The drum was played by the son of Bonham, Jason Bonham. 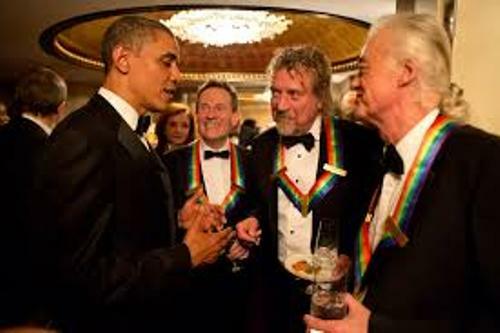 Led Zeppelin is the best rock band in the history with great sales. It is estimated that there are 200 to 300 million united of albums sold by the band. Led zeppelin name was induced at the Rock and Roll Hall of Fame in 1995 to honor the contribution of the band in rock music. Are you satisfied with facts about led zeppelin?